The general school number is 507-214-6300. While the greeting message is playing enter the four digit extension of the party you want to reach. If you do not enter an extension the call will be forwarded to the district office. The most recent edition of the C.A.S.T. (Community and School Together) is available by following this link APRIL C.A.S.T. Edition. 16 Acres of Developable Land for Sale (Zoned Residential): Medford Public Schools is selling 16 Acres of prime real estate. 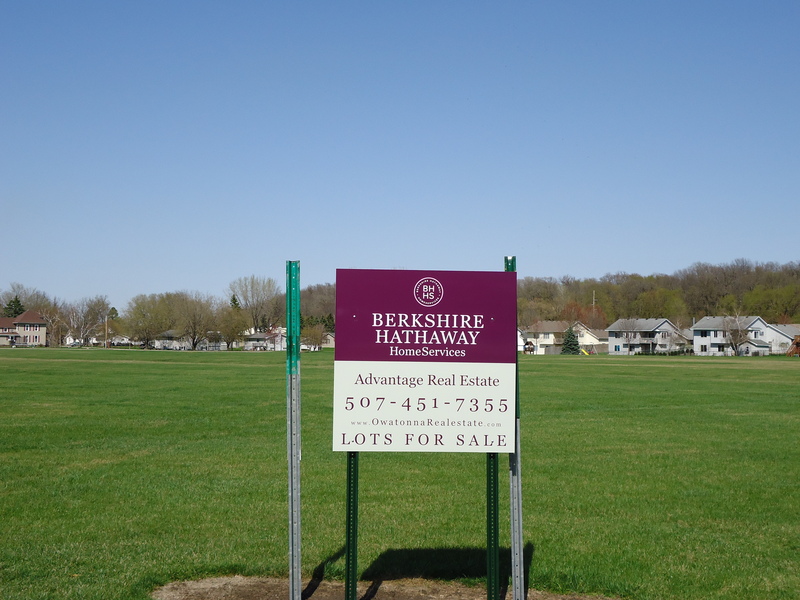 Contact Berkshire Hathaway Home Services for more information: (507) 451-7355. To see a picture, please click on the link.